Please telephone or call into the Surgery. 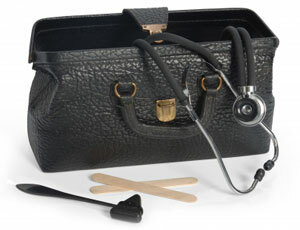 The Receptionist will try to arrange a convenient appointment with the Doctor of your choice. 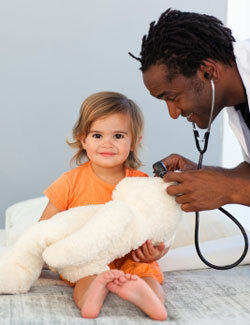 You may consult any of the Doctors in the Practice but it is better to see your regular Doctor. However if you require an URGENT appointment you will be either allocated an appointment with the first available Doctor without choice, or you may be offered an initial telephone consultation with the doctor on duty. Appointments are usually for 10 minutes and are for one patient only. For patients unable to attend in normal hours there are limited appointments until 08:30pm on Tuesdays and from 7:00am on Fridays. Please telephone or call into the Surgery. The Receptionist will try to arrange a convenient appointment with one of our three Practice Nurses who are available for Minor Illnesses, wound dressings, ear syringing, travel vaccination, blood pressure readings, diet advice, hormone replacement therapy and contraception. 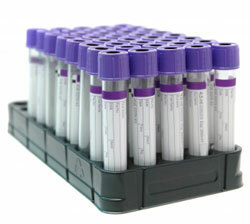 Blood samples are collected by specially trained staff on weekdays between 09:00 and 10:30hrs. Please telephone or call into surgery, the Receptionist will try to arrange a convenient appointment. Please note, the Phlebotomist cannot give medical advice or discuss your treatment. Did you know if you have any of the following conditions you can request an appointment to see our Nurse Practitioner. If it is deemed appropriate you may be offered an appointment at one of six GP access centres across Sheffield 6pm-10pm weekdays and 10am-6pm weekends. If possible please try to telephone reception before 12 noon if you require a home visit. Please call after 2.00pm to enquire about your test results as our reception staff will have more time to deal with your request after this times. It is your responsibility to check your results and to make an appointment to discuss them with your doctor if you are are advised to do so.